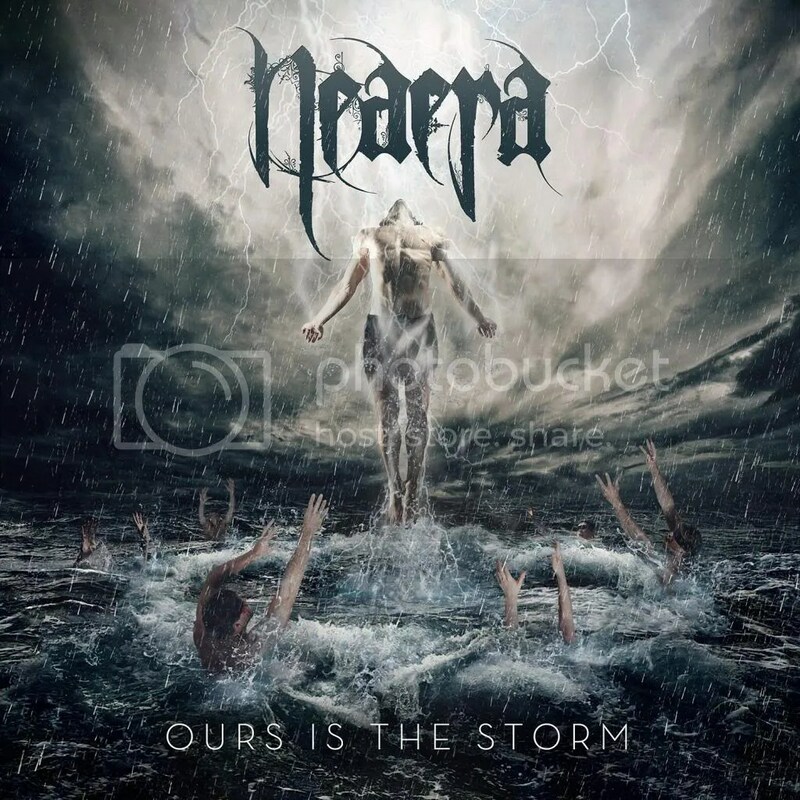 Storm Of Embers are a three piece band from Glasgow in Scotland. The I EP is their debut release and features five tracks of the band’s own brand of progressive rock and metal. This band are diverse and their sound is hard to pigeon hole as they draw influences from across the spectrum of the genre. It says on their official Facebook page under genre: You Decide, and after listening to the EP it’s easy to hear why. A piano intro opens the first track Only In Memory which soon gives way to a solid guitar riff as the band launch into a mid paced rocker of a song with some quality guitar work, bass runs, solid drum beats with heartfelt vocals. This theme carries over into the second track The Cage, for me it’s easily the best track on the EP, which shows a definite harder, faster metal edge to the band’s sound. The next two tracks Esh and Beyond The Pyres Of Night see the band change style completely – two longer, slower paced almost ballad like songs with a far more progressive feel to them due to a few harder guitar passages and a couple of nice solos thrown in for good measure. Bringing the EP to close is the faster paced Signs Of Remorse which see’s the band return to their harder rock and metal styles of the first two tracks, a great way to bring things to an end. The quality of the production is top notch resulting in a crystal clear sound with a perfect balance between the music and the vocals. 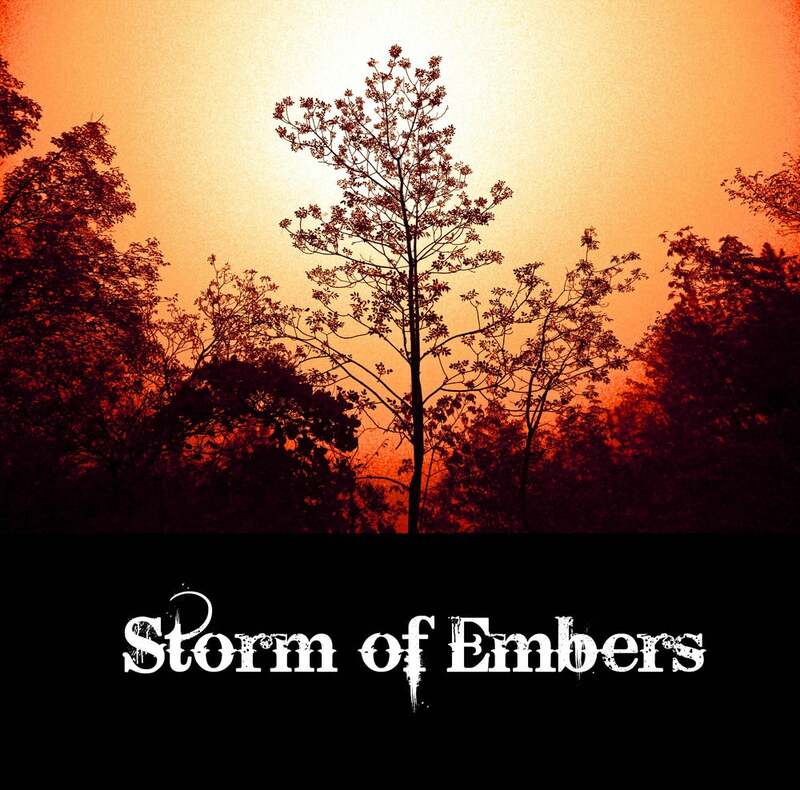 If you are a fan of all genres of rock and metal, Storm Of Embers are certainly worth a listen. Quality songs, quality musicianship. A solid debut EP.